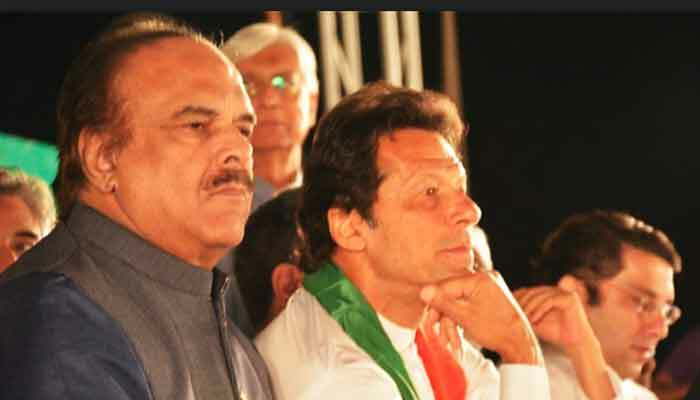 ISLAMABAD: Special Assistant to Prime Minister on Political Affairs Naeem-ul-Haque Sunday said Imran Khan had no knowledge of properties owned by his sister Aleema Khan and had also nothing to do with her business. In an interview on Sunday, Haque said the prime minister would not create any hurdle in legal process regrading Aleema Khan's assets. Imran Khan has never made any compromise on corruption, he said, adding Aleema Khan would explain her position. He said Imran Khan was an honest person, who had not stashed even a single penny abroad. No body in the government could even dare to misuse public resources, according to the special assistant. He said the prices of edible commodities had not increased since the PTI government came into power. Vegetables and fruits were available in abundance in markets nowadays, he added.